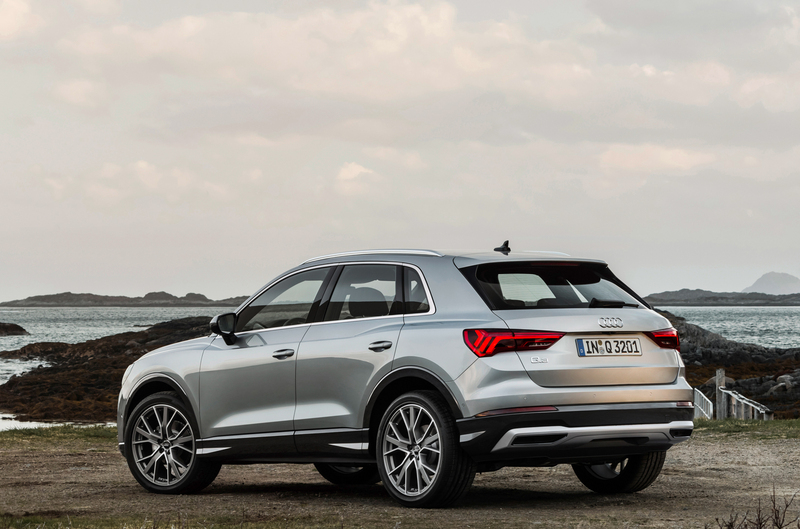 When Audi launched the second-gen Audi Q3, most customer were excited. Excited at the prospect of an actual good Q3, as the first-gen car wasn’t a crowd’s favorite. This new one, though, looks excellent, sports a great interior and promises to be far more interesting to drive. Soon after seeing it, though, our minds immediately moved to something faster — an Audi SQ3. Such a car is on its way but not before its newest rival hits the streets. The BMW X2 M35i. I drove the BMW X2 xDrive28i (the only model currently sold in America) back in February and it surprised me with how much fun it actually was to drive. Despite its funky looks and cramped interior, it’s a genuinely enjoyable car to chuck around. So the idea of BMW adding more power, more performance and more capability is actually an exciting one. 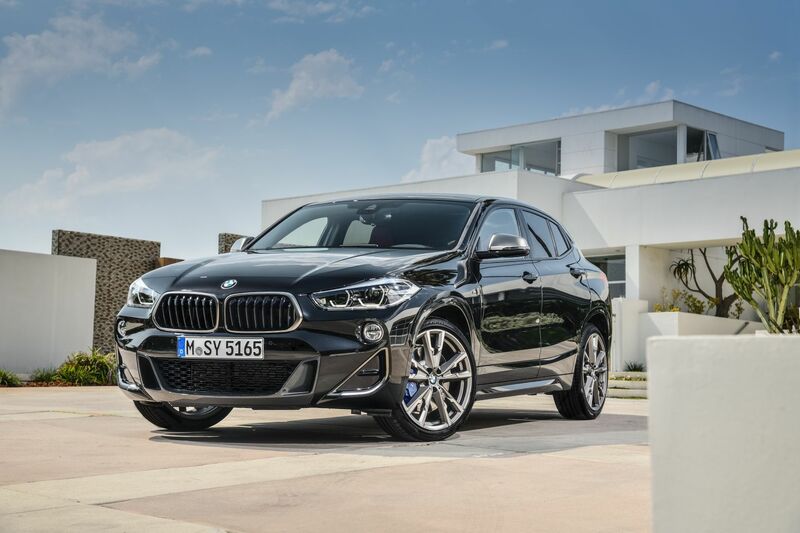 The BMW X2 M35i is obviously based on the standard X2 but it gets a bit spicier. So it gets a newly-tuned version of BMW’s 2.0 liter turbocharged four-cylinder engine that now makes 302 hp. Interestingly, it’s BMW’s most powerful four-cylinder engine ever. BMW claims a 0-60 mph time of 4.9 seconds, which isn’t too shabby. On the flip-side, the Audi SQ3 will also pack a 2.0 liter turbocharged four-cylinder engine that will make somewhere between 300-340 hp. There is no official information on the SQ3, so there are no 0-60 mph times but expect it to be about as quick as the X2 M35i. Both cars will have front-wheel drive-based all-wheel drive systems and both will come with automatic gearboxes. 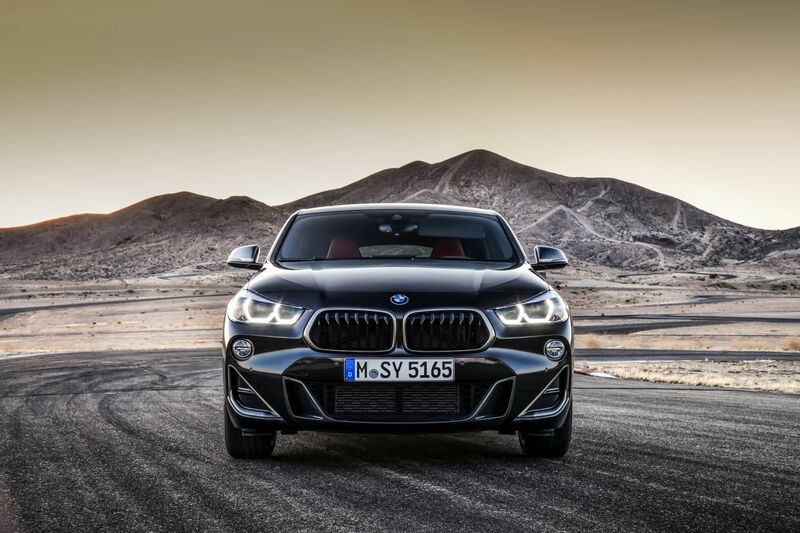 The BMW’s ‘box is an Aisin-sourced eight-speed automatic and the SQ3’s will likely be a seven-speed dual-clutch auto, similar to the Audi S3’s powertrain. In terms of looks, the BMW X2 M35i will likely be the more aggressive looking car, due to its low stance and sportier shape. 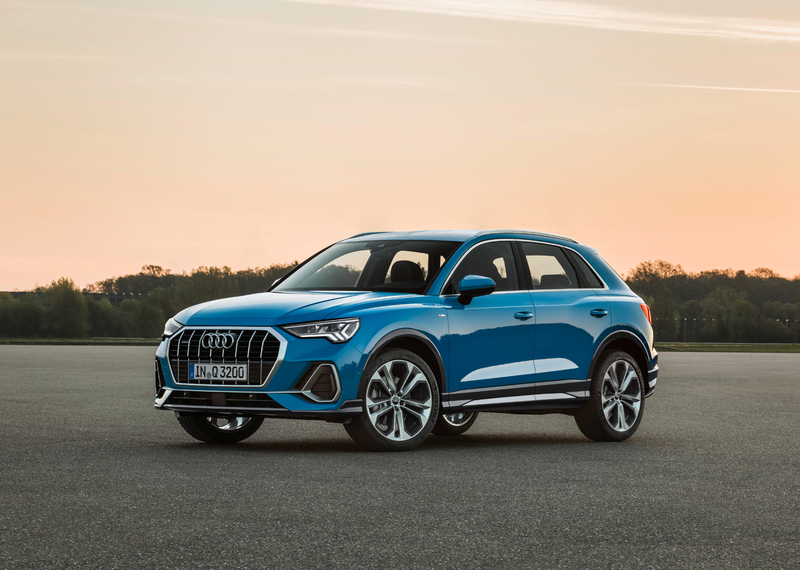 The Audi SQ3 is based on the Q3, which is a more traditionally-shaped SUV, so it’s not going to look as sporty as the X2 M35i. But it might win in the overall looks department since the 2019 Q3 has an appealing design. As for their interiors, the X2 will again have the sportier looking cabin. 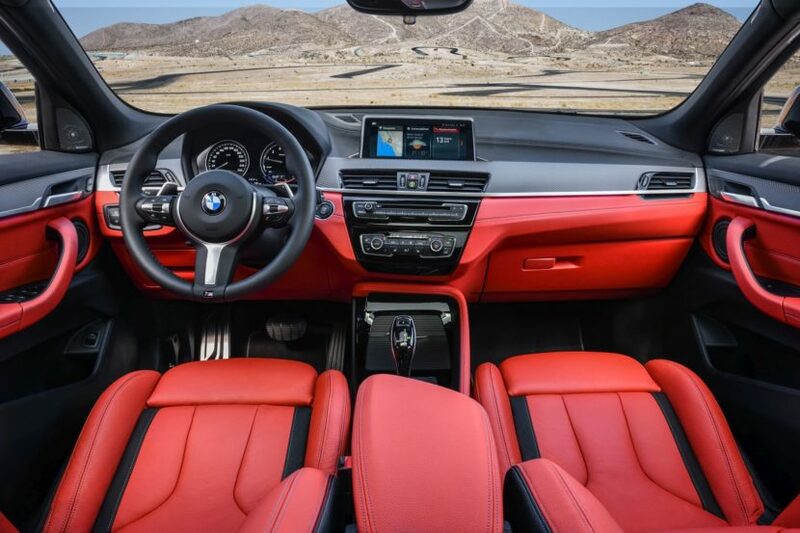 With its low seating position, traditional gauges and center stack that’s angled toward the driver, the X2 M35i’s interior looks like that of a sports car, rather than a small crossover. The Audi SQ3’s interior is going to be sporty also but it’s going to be a bit more modern looking and a bit more high-tech, thanks to its touchscreen MMI system and Virtual Cockpit digital instrument panel. 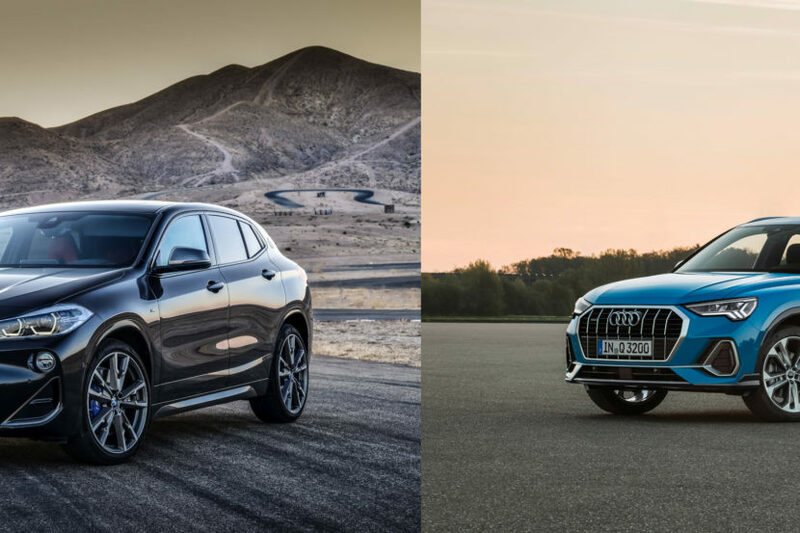 We can’t wait for the Audi SQ3 to debut and put it up against the new BMW X2 M35i. Unfortuantely, we’re probably going to have to wait awhile for that.